Highly concentrated formula added to your daily face care to detoxify and refresh. Long-wearing & hydrating, glowy finish. Multi-tasking day cream that targets fine lines, boosts radiance, and protects with Broad Spectrum SPF 20 sunscreen. Multi-tasking day cream for dry skin that targets fine lines, boosts radiance, and tones. Keep your healthy glow going with formulas that help shield skin from environmental aggressors such as free radicals and UVA/UVB rays. 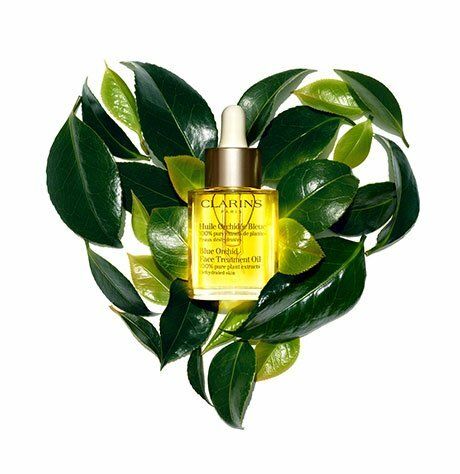 Clarins' exclusive Anti-Pollution Complex helps ward off wrinkles and dark spots.